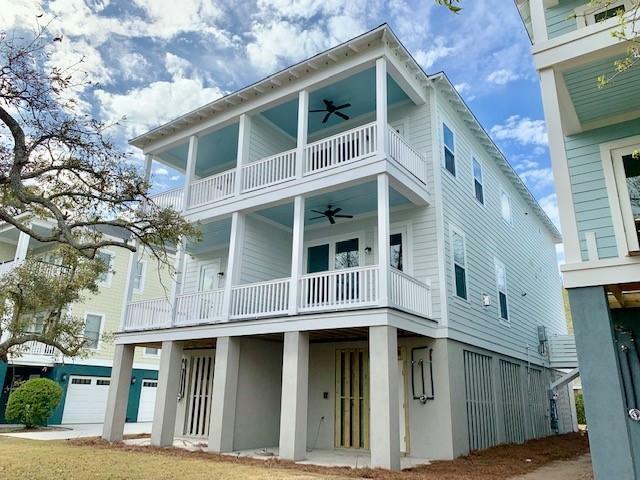 Leave the maintenance behind and enjoy the beach life! 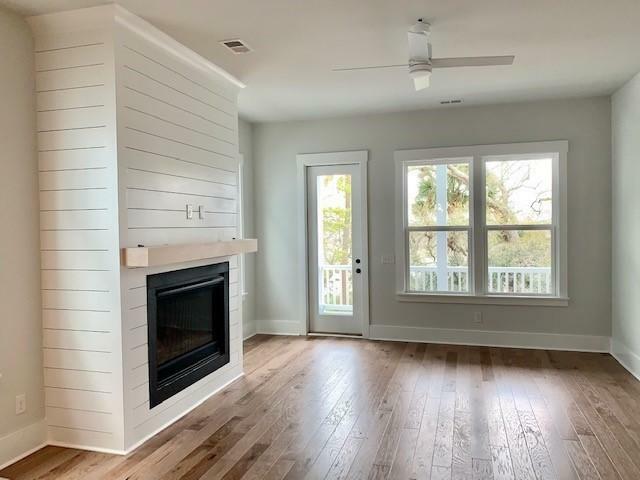 This home is located 2 miles from Folly Beach. 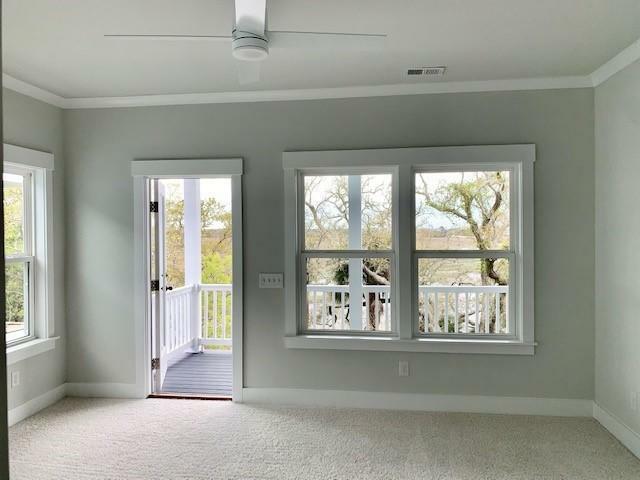 All of the exterior maintenance is taken care of for you, included in the monthly regime fee! 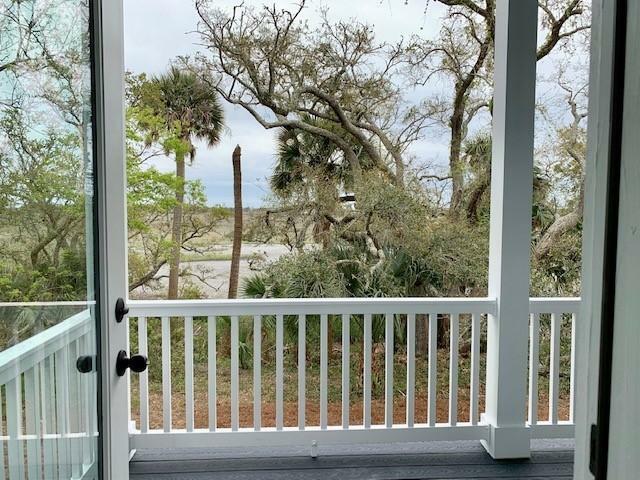 Home backs up directly to the marsh with double covered patios off the living room and master bedroom above to relax, extend your living space and enjoy the incredible view. 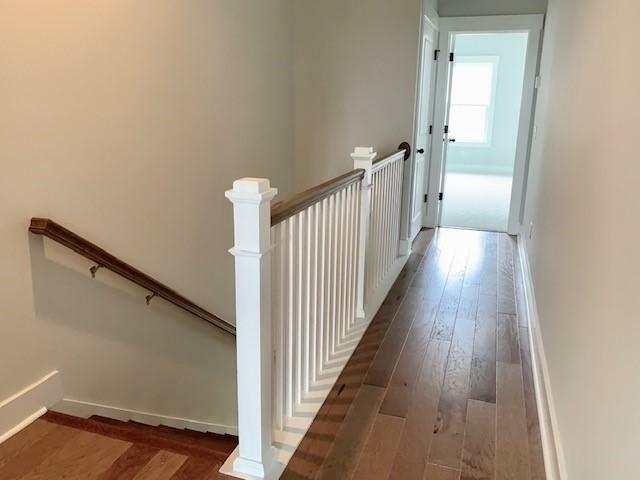 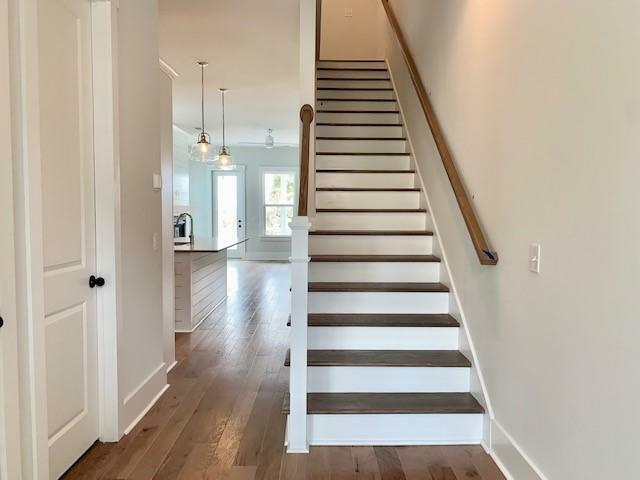 This home features hard wood flooring in all the main living areas as well as oak treads and pickets and rails on the stairway. 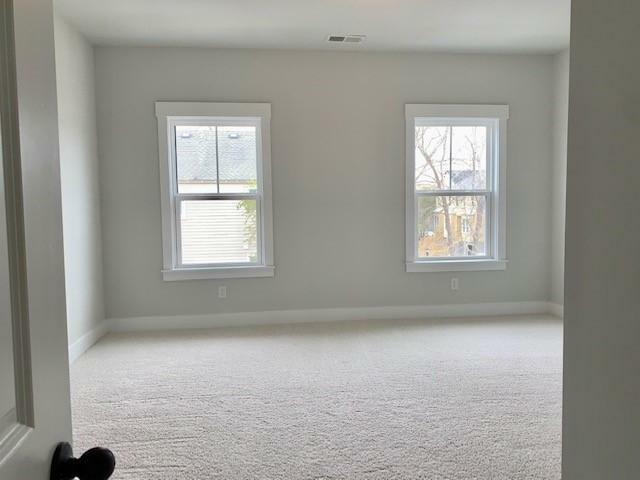 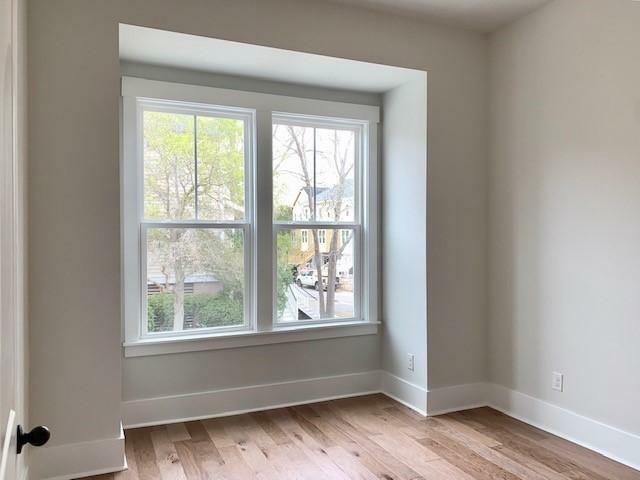 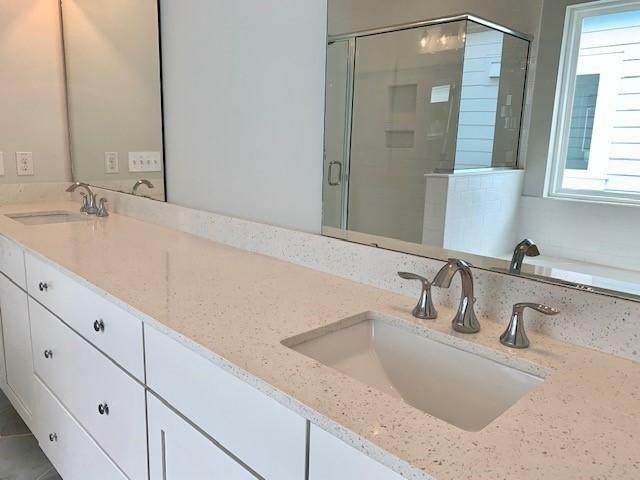 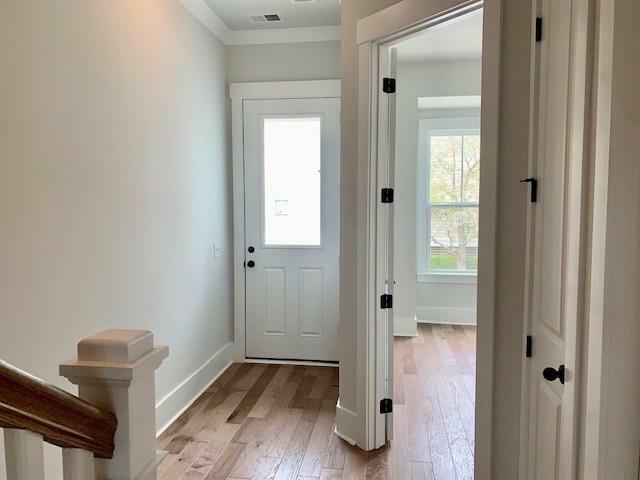 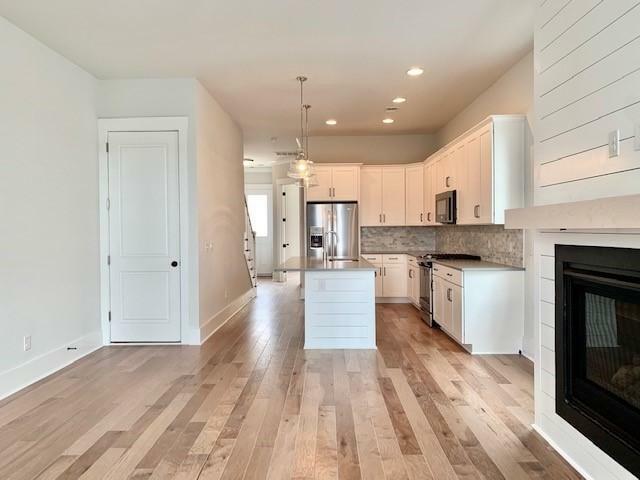 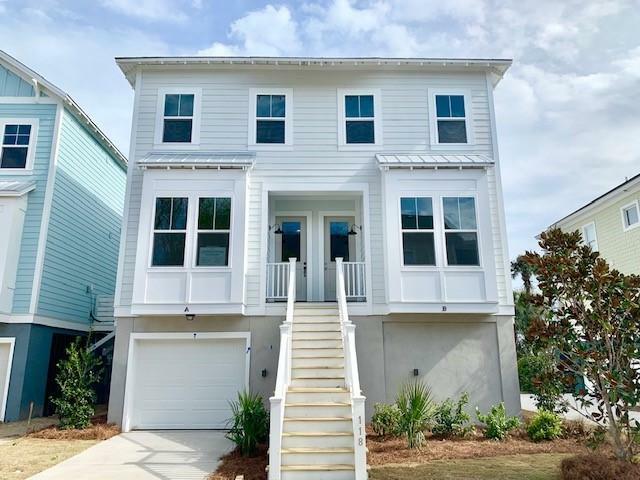 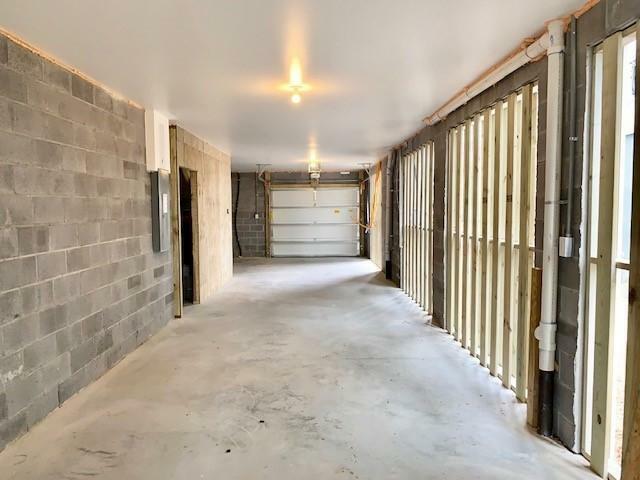 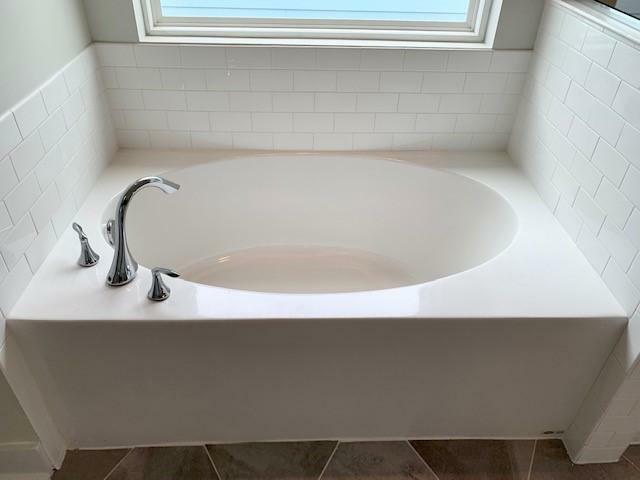 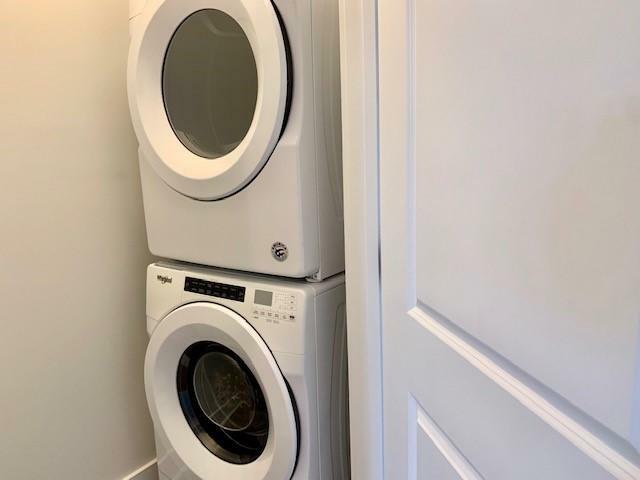 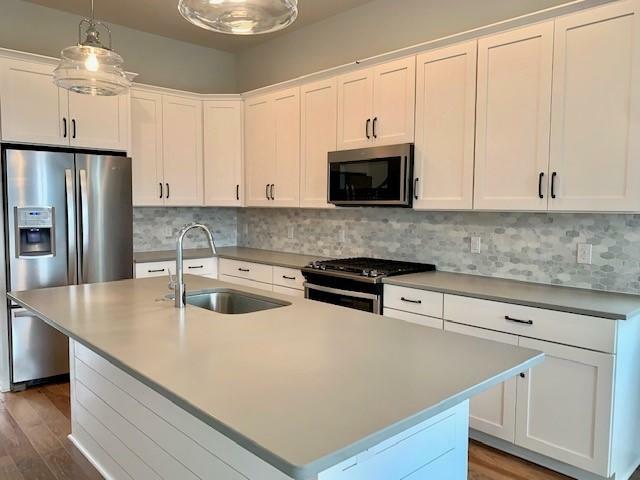 Enjoy a multitude of upgrades such as: a mixture of granite and quartz kitchen countertops., painted white shaker cabinets, stainless whirlpool appliances and shiplap details! 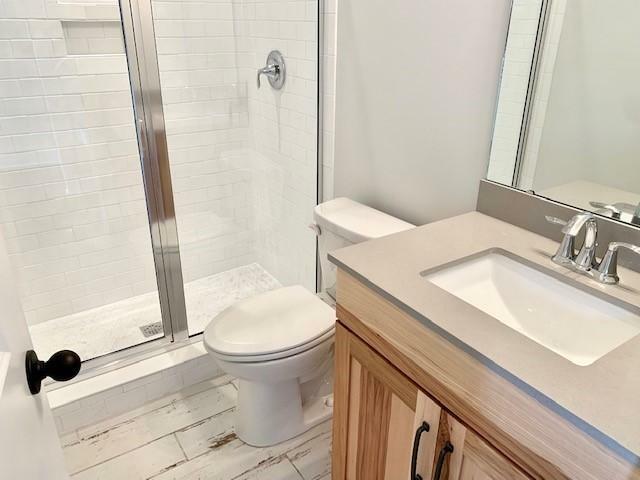 The first floor bathroom includes a walk in tiled shower and tile flooring. 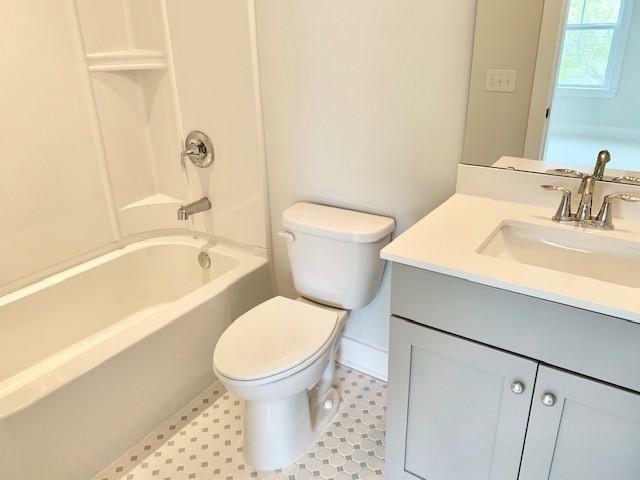 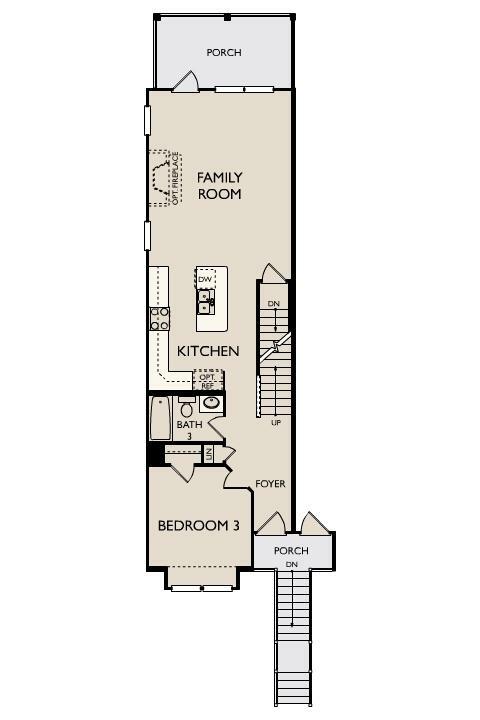 Master suite features large, tiled garden tub. 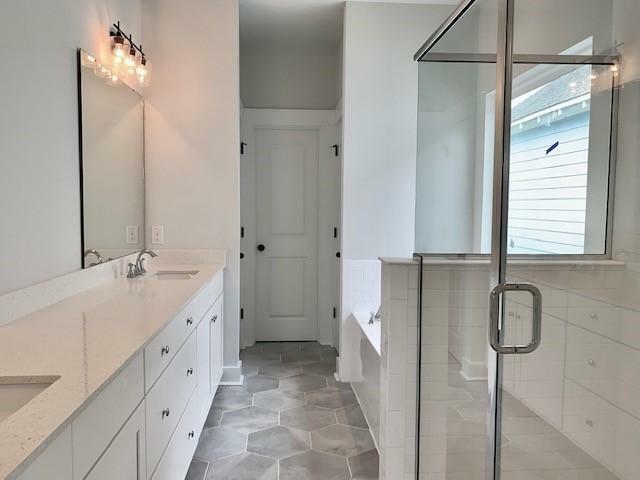 Master bath also boasts double vanities with Quartz countertops, stunning slate tile flooring, and tile shower. 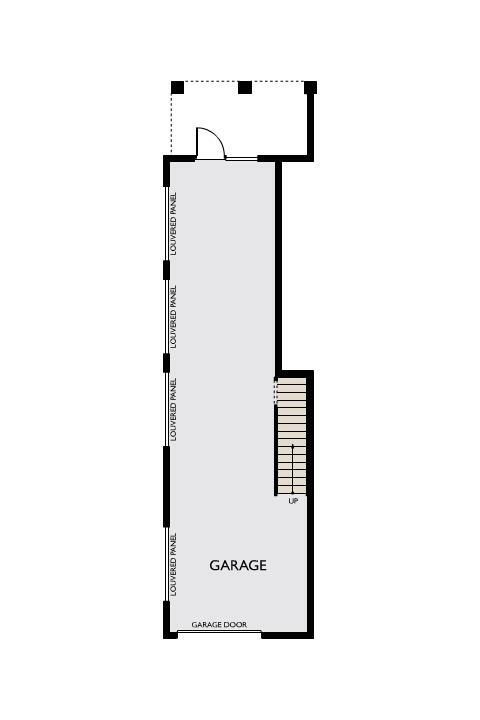 Garage level has single front entry but can fit two vehicles and/or PLENTY of storage for overflow! 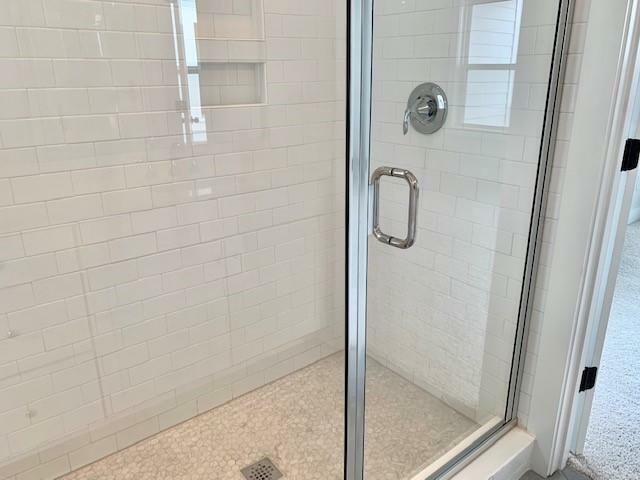 This home also features an outdoor shower for easy beach cleanup. 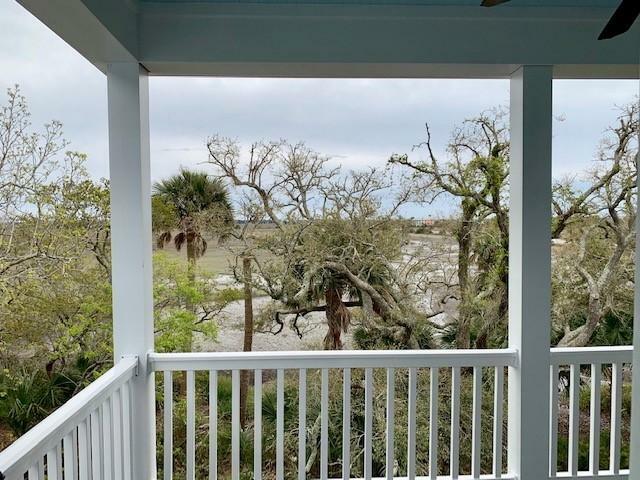 Snag one of the marsh views in this quiet community before it's too late! 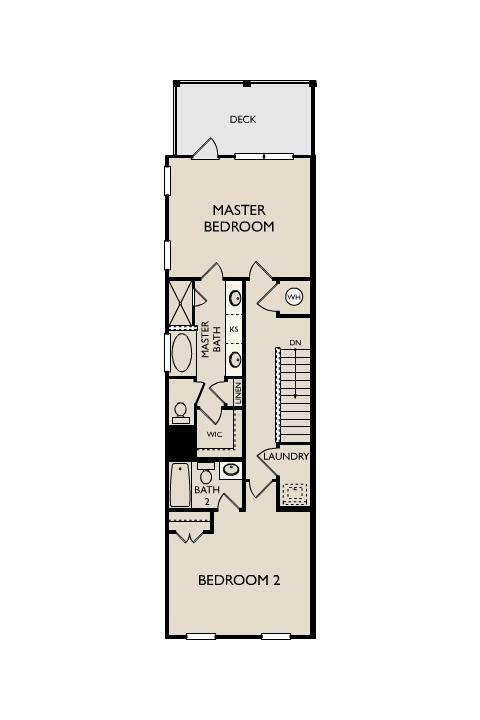 May move in!